Cast: Lisa Anomaiprasert, Coles Burroughs, Duncan Hannah, Bryan Keane, Caitlin Grace McDonnell, Jennifer Montgomery, Ruth S. Montgomery, Jennifer Williams. Download Art for Teachers of Children. 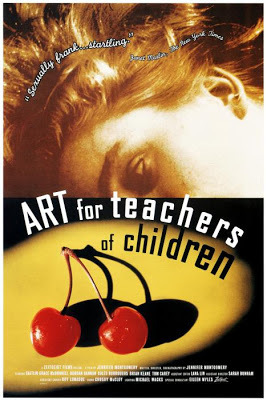 Art for Teachers of Children.